4th Class and 3rd Class programs - Check us out! Attend an Open House near you. Primary Care and Advanced Care Paramedic Programs receives six year accreditation. New Transfer Agreements with Lakeland and Lethbridge College for Bachelor Degree in Applied Science! Office space for new and existing businesses. Now leasing processing, packaging and industrial kitchen space. We do our very best to offer you the most fulfilling college experience possible. Whether it's our programs and courses, or the personal help you get from staff and faculty, we provide a valuable education. Nestled in the heart of the north. 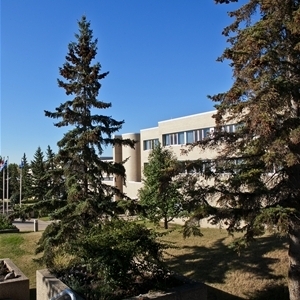 Our Lac La Biche campus sits adjacent to the boreal forest and over 300 lakes. The home of our Pipeline Training Centre. 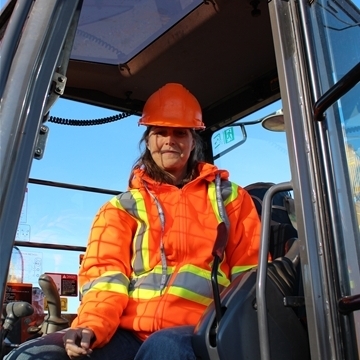 The Boyle campus teaches hands-on training for all of our heavy equipment programming. The home of the Food Sciences Centre. Our St. Paul campus boasts state-of-the-art equipment and incubator labs. Our fastest growing campus cluster. 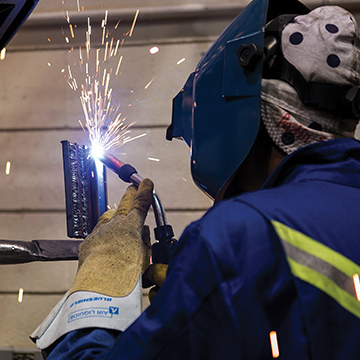 Our Satellite campuses boast a mix of adult upgrading and trades related programming. Located in the heart of the lakeland, our metropolitan Cold Lake campus boasts our centre of Business and Nursing programs. Come see our fantastic facilities and meet our friendly instructors. We have tons of amazing opportunities for you to explore at Portage College. The Culinary Arts Diploma program provides all the specialized skills and knowledge you need to succeed in the growing food services industry. Take Period 1, 2 and 3 as well as CWB Testing with us! Portage College is an approved CWB Test Centre. Learn skills in the operation of a crawler dozer, excavator, and motor graders plus additional training on other various pieces of equipment. Our unique nursing program will prepare you to meet the competencies required to enter the exciting, dynamic profession of Practical Nursing. 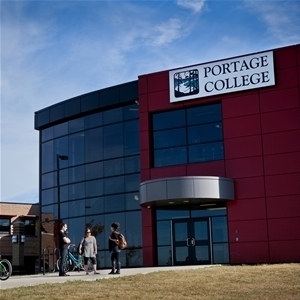 We aim to make applying to Portage College as easy as possible. We know that choosing the right college is a big decision and we are here to help. If you would like to receive more information about our programs, fill in this simple request form and we'll get back to you as soon as possible. Imperial has awarded $30,000 to Lakeland Catholic School District to support enhanced Dual Credit learning opportunities. 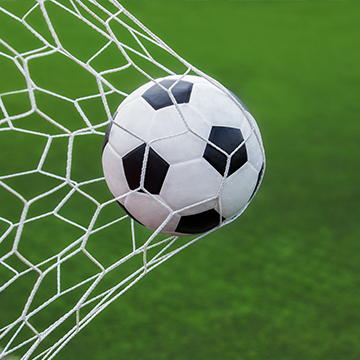 Claude Bolton selected to be the first Head Coach of the Voyageurs Soccer Program. August 30, 2018 – Lac La Biche, Alberta. The Portage College Voyageurs Men’s and Women’s Soccer program is excited to announce that Claude Bolton will be their Head Coach.